Northwestern routinely turns out some of the most talented people in Hollywood, mostly from the School of Communication. It is almost impossible to attend a student production without thinking, “That person will be famous some day.” Here are some of those people that proved those predictions true. Zach Braff graduated in 1997 from the School of Communication. In 2001, Braff was cast as Dr. John “J.D.” Dorian on NBC’s “Scrubs.” The show follows a group of employees at a teaching hospital, and the name is a play on both the clothing doctors wear and the low ranking of hospital interns. Braff is the narrator and the main character of the series and was nominated for an Emmy in 2005 for Outstanding Lead Actor In A Comedy Series. Comedian Stephen Colbert graduated from NU in 1987. In 2005, he launched “The Colbert Report” on Comedy Central. It has won four Emmys and proves just how funny Colbert is. Colbert plays a satirist newscaster and comments on issues affecting the United States and the world at large. It’s hilarious. Please go watch it. The class of 1983 gave us the gift that is Julia Louis-Dreyfus. Most known for starring in comedy “Seinfeld,” Louis-Dreyfus proved she is a force to be reckoned with. She guest starred in “Arrested Development” as Maggie Lizer, a lawyer who pretends to be blind. Even though she was only in four episodes, she made a lasting impression. If you like comedy and haven’t seen either of these shows, you clearly don’t actually like comedy. NU seems to be really good at spewing out comedic geniuses. Seth Meyers graduated from the School of Communication in 1996 and is most known for his 14 years on “Saturday Night Live.” He was head writer for “SNL” and anchored “Weekend Update” on the show. Honestly, he was my favorite part of “SNL,” and I miss him dearly. You can catch him now on “Late Night with Seth Meyers,” airing weeknights at 11:35 on NBC. Who could forget Ross Geller? 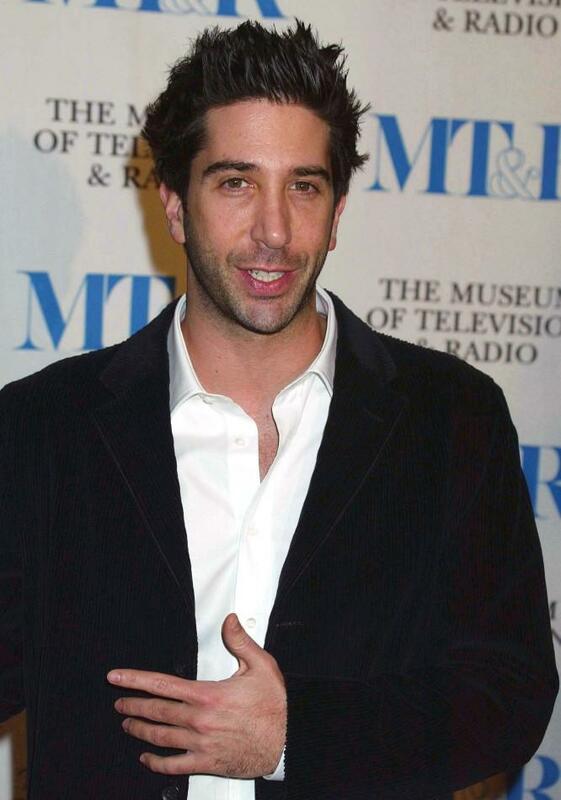 David Schwimmer graduated from NU in 1988. He is best known for playing Dr. Geller on “Friends,” and for being Jennifer Aniston’s lobster. “Friends” is a classic, and if you haven’t seen it I consider you a disgrace. Fun fact: My mom lived down the hall from him in Willard Residential College, and she says that as soon as he got a little drunk he would start beatboxing and was actually quite good.